Instant photography is super fun. 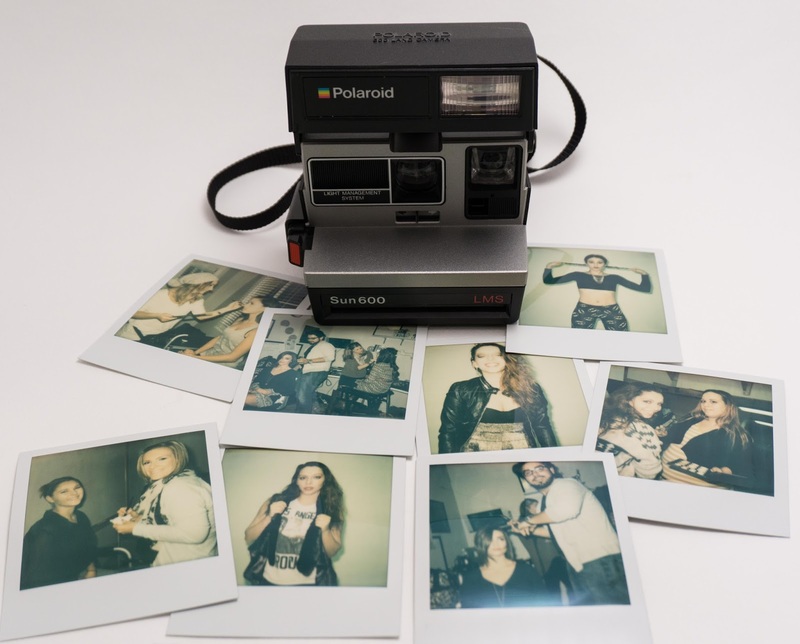 Now that the Impossible Project has resurrected the Polaroid-like film all of the old Polaroid cameras stuck away by your parents, grandparents, at Goodwill, flea markets, etc. are now good to go. I have many. My most recent instant camera used is the Polaroid Sun 600 LMS. A member of the 600 One Step series. The LMS stands for "Light Management System". Since there is the standard "light / dark" slider I'm not 100% sure how the LMS adds value, but it does seem to have better flash control. Like all 600 Polaroids, there is really nothing to do except point & shoot. There is no focus and I found setting the light / dark slider slightly to the dark side is best (insert your favorite Star War's impression here) and shoot no closer than 5'. Any closer and the image gets washed out. At approximately $25 for 8 shots, you really don't want to burn through lots of shots testing your settings. Remember, this is a Polaroid, so the idea is to get something quirky anyway. I'm shooting the Impossible Project film in all instant cameras except for my Instax cameras and my pack cameras which take FujiFilm. For my most recent shoot with the Polaroid Sun 600 I used a pack of Impossible Project 600 Color film. All shots had a slight yellowish / green tint. Kind of minty cool. The photos shown were taken as behind the scene shots during recent editorial fashion photoshoots. Totally groovy.